What’s the Project? 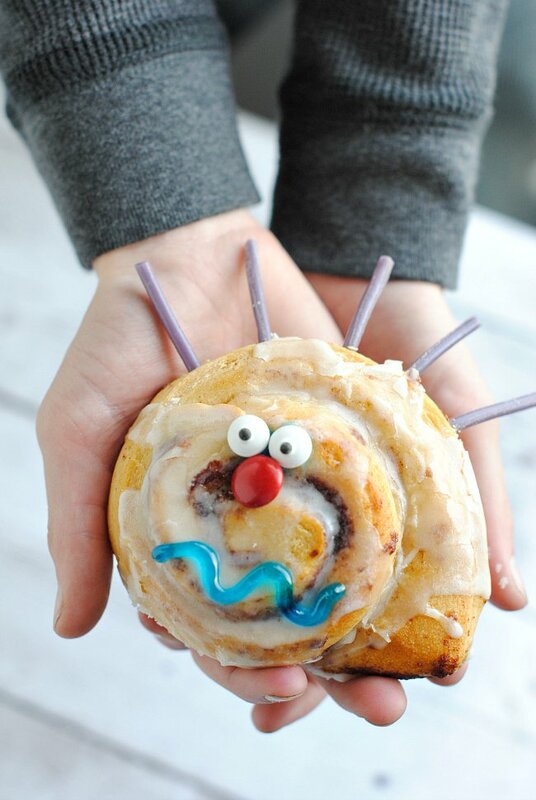 This fun kids breakfast idea is something the kids will love! 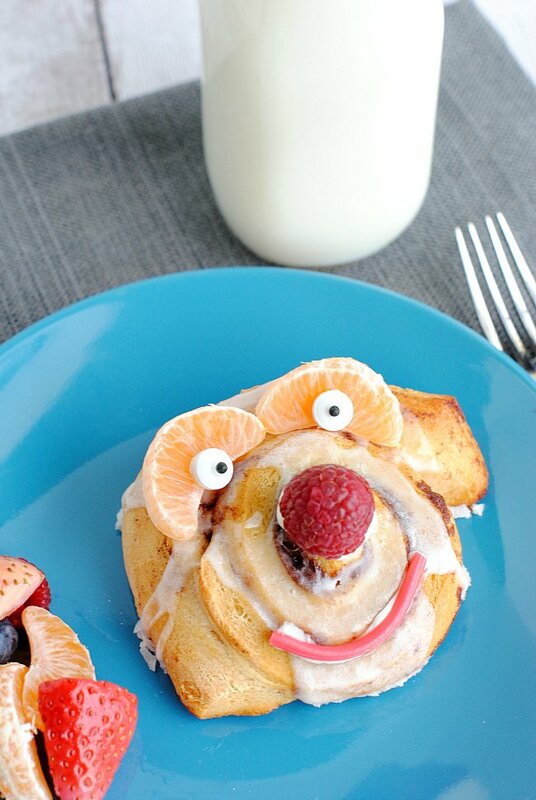 A funny face cinnamon roll with cute googly eyes, fruit nose, and a silly face is something the kids will love to look at AND eat! Sometimes in life, you just need to do something fun and crazy to brighten a day or make yourself (or your kids) smile. Creating this project made me smile and it thrilled my kids! 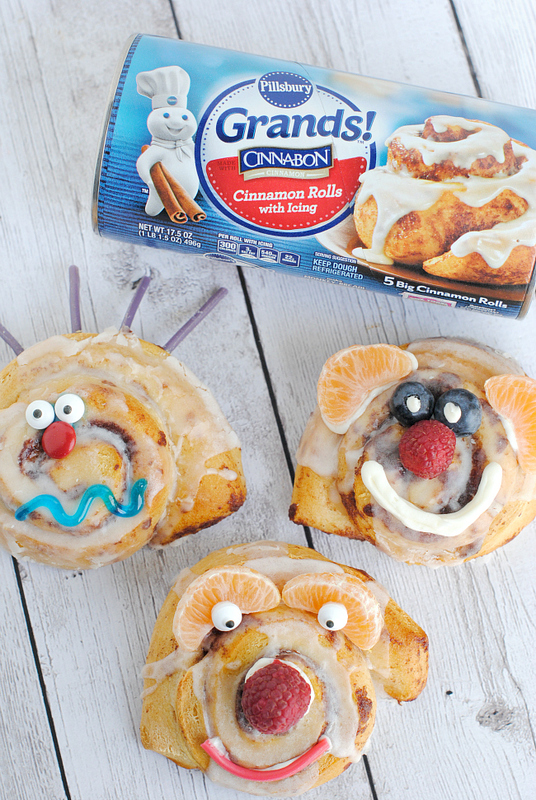 They LOVE it when I make cinnamon rolls (and so do I because my house smells so amazing), but add cute funny faces to them AND let them decorate their own? They just loved this! 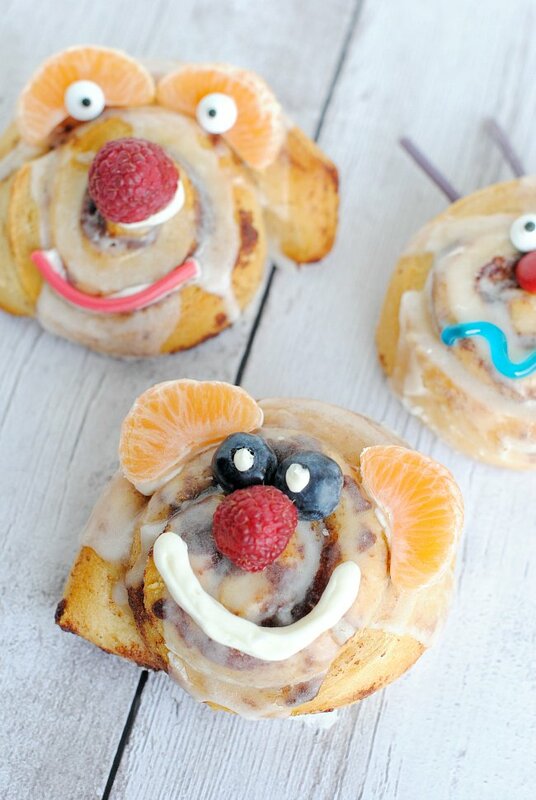 I love fun kids breakfast ideas and these funny face cinnamon rolls are so adorable! Seriously? How could you not smile if you sat down to a breakfast that looked like that? 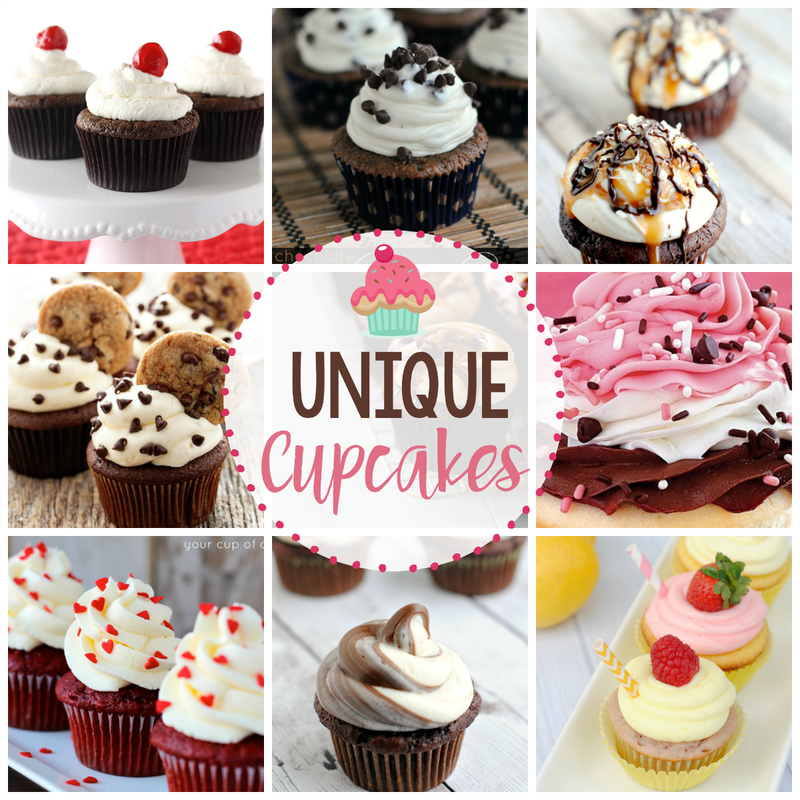 But the best part is that you can decorate them any way you like! 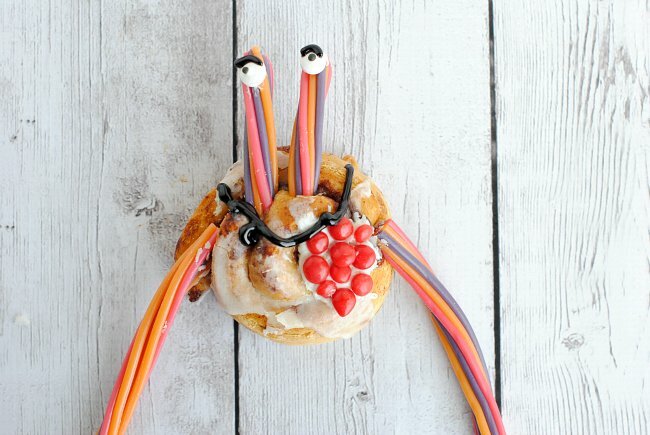 Use fruit, use cereal, use candy, and just go crazy with creativity! Make them as goofy as you want! Supplies to decorate: fruit, cereal, M&Ms, licorice, candy eyes, icing, gel frostings, whatever you think your kids will love! Open your package of Pillsbury™ Grands! Cinnamon Rolls, and prepare them to bake. Instead of putting them in a square pan, lay them out on a greased cookie sheet so they bake individually and do not touch each other. Bake as directed on the packaging. Ice them when they come out. 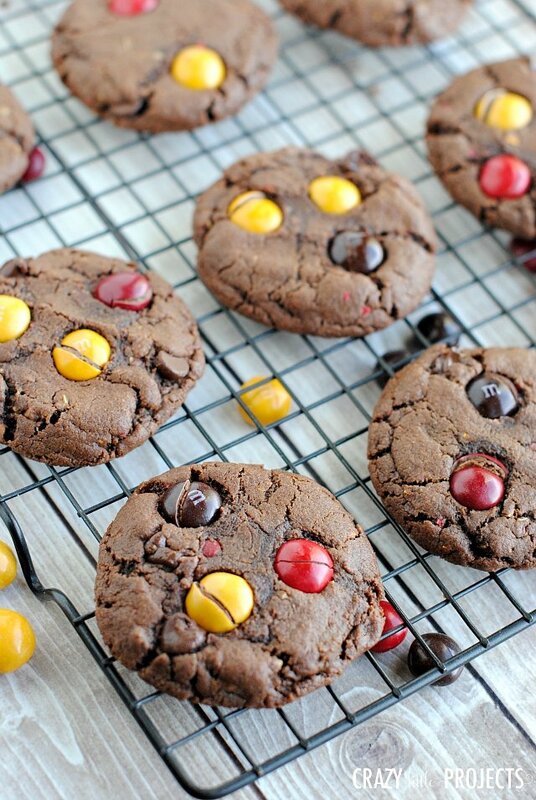 Allow them to cool at least a little, and then decorate! Or let the kids decorate. You’re going to be the best mom, grandma, aunt, dad, whoever on the block! 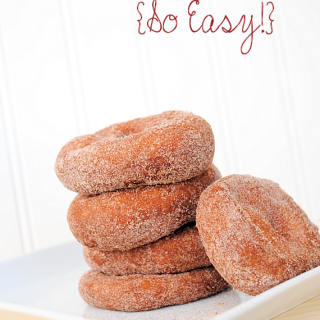 Bet your kids love this, and it’s so easy to do with these Pillsbury™ Grands! Cinnamon Rolls! I hope your kids love these fun kids breakfast ideas! Oh my gosh these are hilariously adorable!